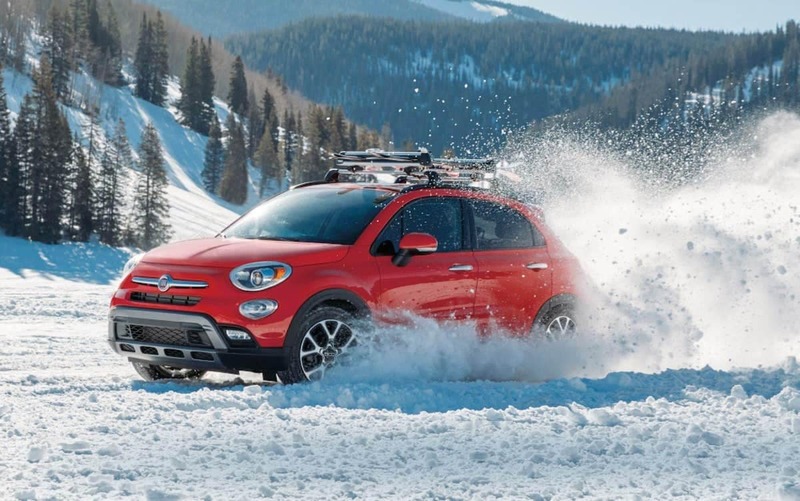 The FIAT 500X has the capability to take you wherever you want to go. It is fit, fashionable and prepared to take on the most fun adventures ahead. 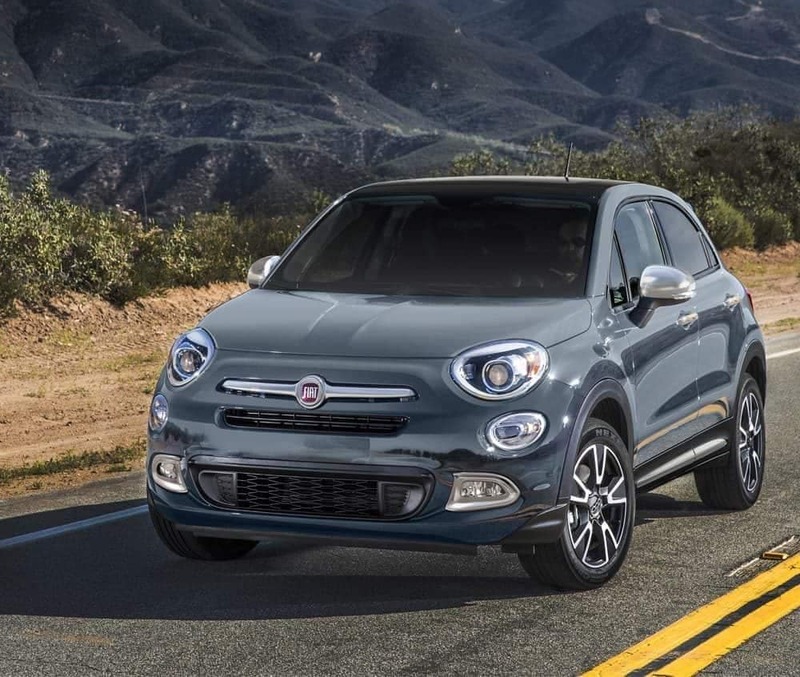 For about the average price of a compact sedan, the FIAT 500X delivers the luxury of a midsize vehicle and is available with all-wheel drive. With innovative technology and its telling design, this crossover is ready to roll.